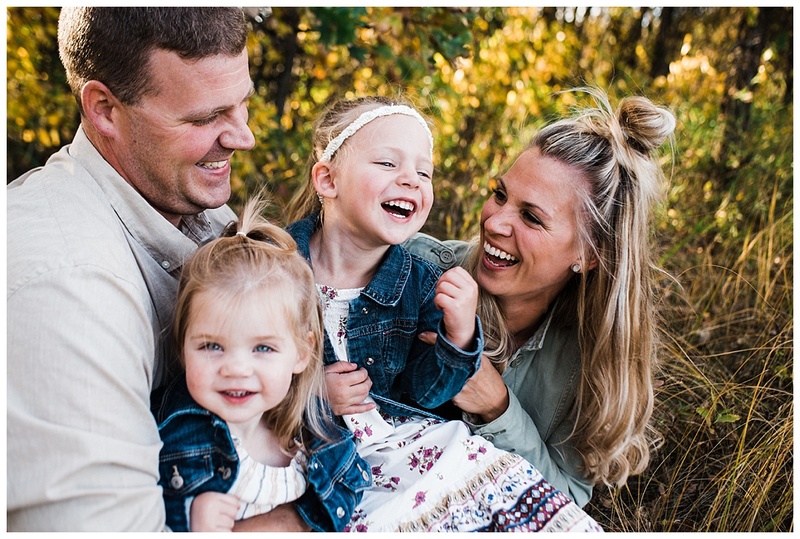 I got an email from Jacquie to do family photos in the fall, we had chatted back and forth trying to figure out a date and location that worked well. We ended up deciding that Beaudry Provincial Park, a somewhat half way point for me in Transcona and them in St Francois… somewhat. The day before their family session we called the session off and postponed it to a new date because of the incredible wind expected the next day. After a bit we decided I’d go to St Francois to do their family session there on their home property. Well this would be perfect because her littles would do so well in their own space! I showed up day of their session and did a quick walk around the property to find some of the best places with the nicest light. 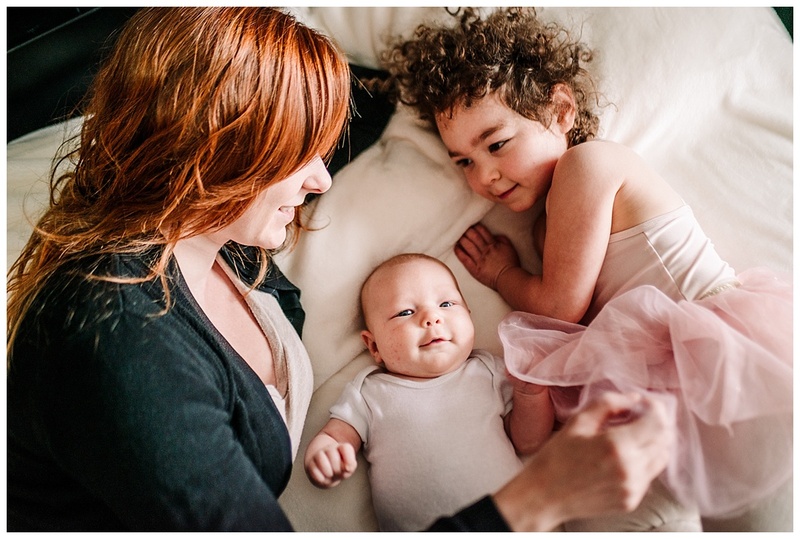 Here’s some of my favorites from their St Francois family session!